Looking for a way to jazz up your latest project? Look no further than Trendsetter's sparkle-riffic Luna! 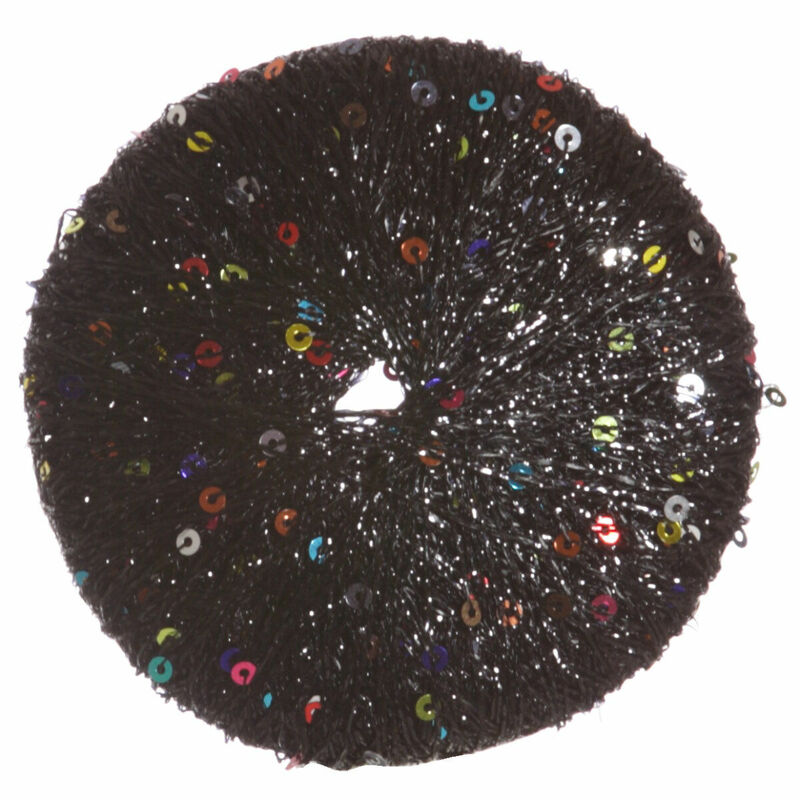 This sequined, metallic yarn adds glitz and glam to any project from scarves and shawls to shrugs and sweaters. Pair it with another of your favorite Trendsetter yarns for a unique texture, or use it to trim or accent a piece for that extra somethin' somethin'! Cardiff Cashmere Classic Yarn and Berroco Andean Mist Yarn are both similar yarns: hand wash and 25 gram. What about yarn that have the same look and feel? Find more yarn with a doodads added texture, carry along, and is machine dyed. 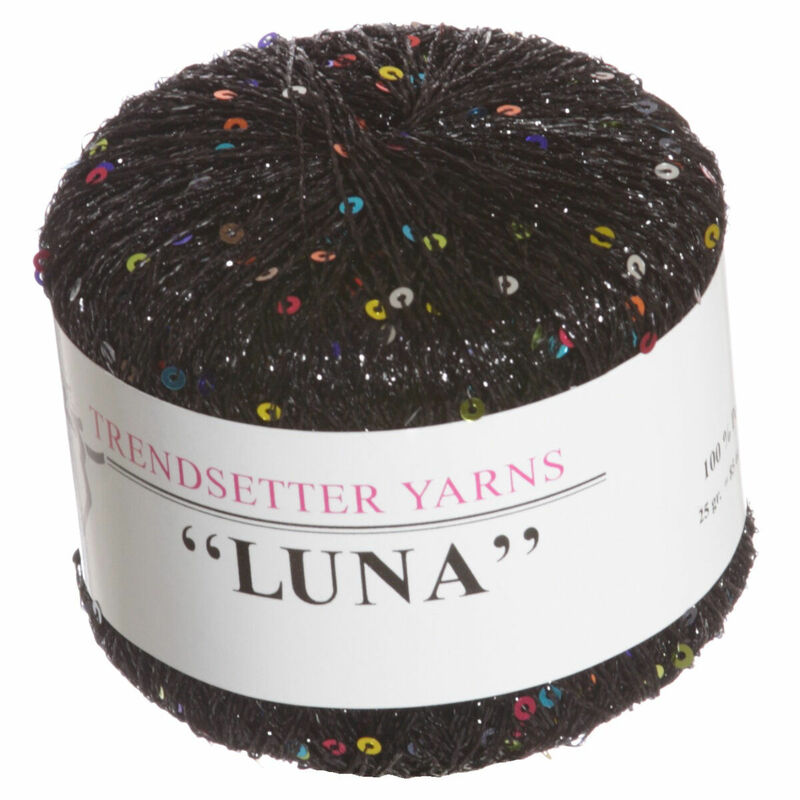 Hopefully our suggested project ideas for Trendsetter Luna Yarn can help you come up with your next exciting new project idea!